IPS officer Rishi Kumar Shukla has been appointed as the new Director of Central Bureau of Investigation (CBI). 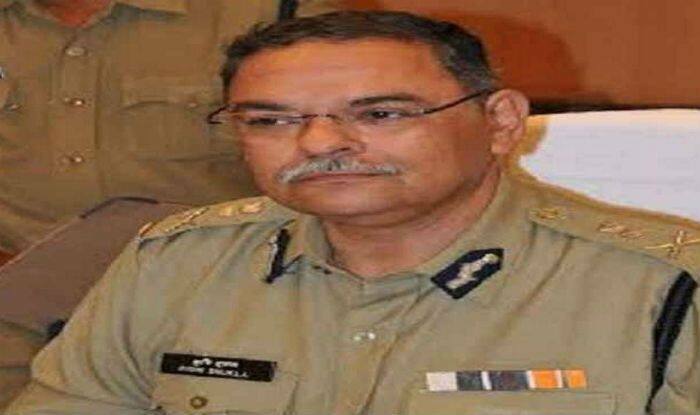 New Delhi: Rishi Kumar Shukla, a 1983 batch IPS officer of Madhya Pradesh cadre, has been appointed as the new Director of Central Bureau of Investigation (CBI). He will take over the charge from M Nageswara Rao, who is the acting director of the agency. The decision was taken during a meeting of the panel headed by Prime Minister Narendra Modi, Chief Justice of India Ranjan Gogoi and Leader of Opposition Mallikarjun Kharge. “The Appointments Committee of the Cabinet has approved the appointment of IPS Rishi Kumar Shukla as the new CBI Director for a period of two years from the date of assumption of charge of the office,” a tweet by news agency ANI read. Congress leader Mallikarjun Kharge in a dissent note to the Prime Minister expressed his objection over the appointment of Shukla as the new CBI Director citing the officer’s lack of experience in anti-corruption investigations. The post of the CBI director was lying vacant since January 10 after the ‘hasty’ exit of Alok Verma, following his ugly spat with Gujarat-cadre IPS officer Rakesh Asthana over corruption charges. After Verma’s ouster, M Nageswara Rao was appointed the interim CBI chief. On Friday, the Supreme Court had ruled that it was “averse” to the arrangement of an interim CBI Director and the Centre should “immediately” appoint a regular chief of the probe agency. The top court was hearing a petition filed by NGO Common Cause challenging the Centre’s decision to appoint IPS officer M Nageswara Rao as the interim CBI director. The post of CBI Director is “sensitive” and “important”, and it is not good to keep an interim director of the agency for longer period, the top court observed, seeking to know as to why the government has not made the appointment yet.